HELPING YOU PLAN IT, DO IT & ENGAGE PEOPLE AROUND IT FOR POSITIVE IMPACT! Urban Rising Group is a social impact consulting firm that aims to bolster the capacity of businesses, nonprofits and public agencies to build healthy, economically prosperous and connected communities. We champion leaders and groups to transform their communities through strategy and project planning, capacity-building and community engagement. We believe in the inherent wealth and capability in individuals and communities, and specialize in identifying and building upon assets to increase the capacity to deliver programs, services and products. We help organizations envision the changes they want to see, and develop a plan to achieve their vision. Getting from point A to point impact requires a road map grounded in research and a measured assessment of risk. Allow Urban Rising Group to assist you with creating a business, strategic or community plan, utilizing our expertise in market research, policy analysis, and outreach. Need an extra set of eyes, hands, and brains? Urban Rising Group can help you identify resources or refine your processes to more effectively achieve your goals through program design and evaluation, fund development and grant writing, and more. The voice and perspective of your stakeholders are essential to the effectiveness of any plan. Urban Rising Group can help you glean your audience’s priorities and needs through strategic outreach and crafting your unique story. Ivory Rose Chambeshi is a consummate professional. She’s an excellent communicator: very thorough, and an excellent listener…she was always prompt with her deadlines and made sure that she clearly communicated our next steps as we worked together. The end result was amazing. I wholeheartedly recommend her to anyone who needs help branding themselves! Ivory is a dynamic and effective consultant. I am amazed by her level of planning detail and ability to transform ideas and plans into action. 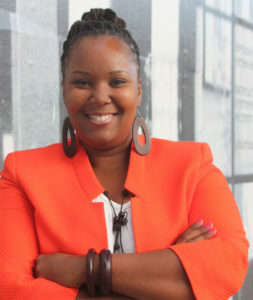 She led planning and business development workshops for African women business owners in Zambia. It is exciting to see Ivory step into action, and interact and connect with our women participants. 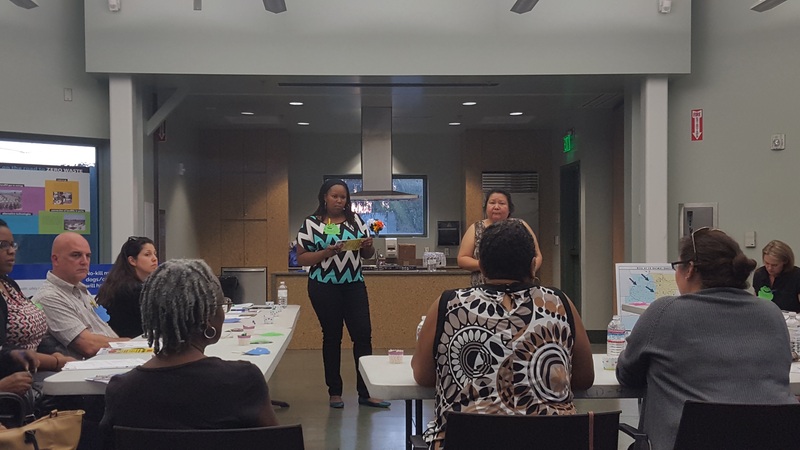 Ivory also facilitated the Anakazi Center’s strategic planning process by directing the planning committee team members through the process and developing a results-oriented action plan. Her combination of intelligence, commitment, creativity, and compassionate character make her an invaluable consultant. Ivory brings invaluable leadership, work ethic, and passion to her work. 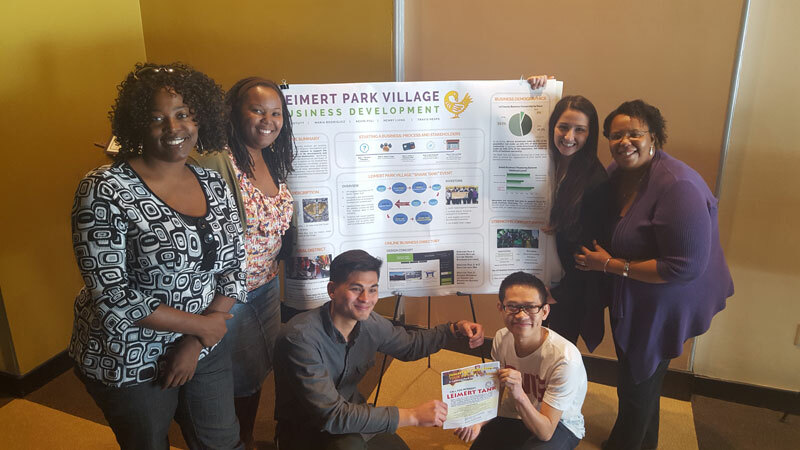 For our organization, she supported strategy development, communications, and partnership cultivation for the Los Angeles Campaign for Grade Level Reading, a multi-stakeholder effort to improve reading proficiency rates for third grade students of color in Los Angeles County. It was wonderful to have her in our corner as an insightful thought partner and creative accomplice helping to increase the impact of this effort. 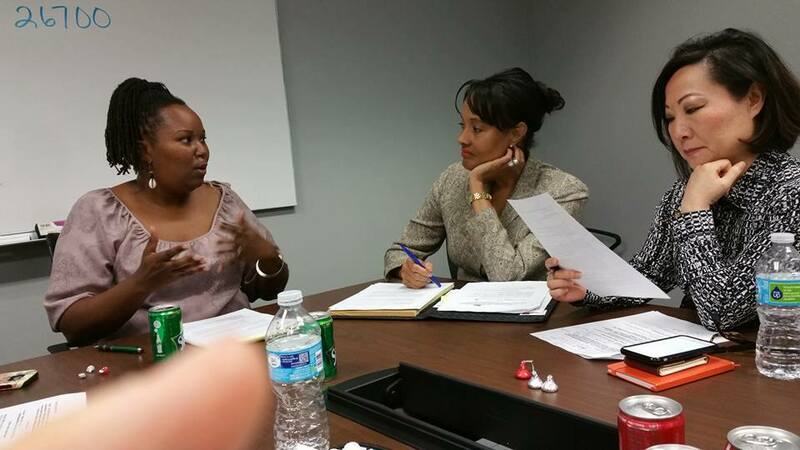 Urban Rising Group provided tremendous grant writing support for a recent RFP. Ivory is a people person, great communicator, and excellent problem solver. 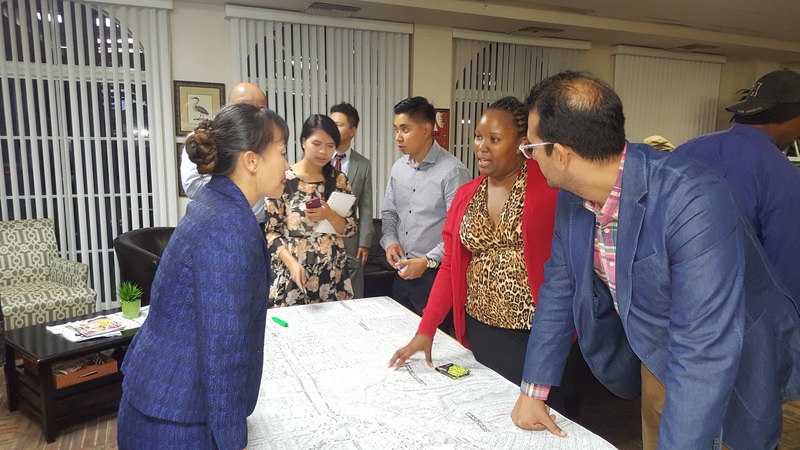 Her significant guidance, technical assistance and top-notch writing skills aided our organization with successfully receiving a multi-million dollar government contract that will help us further our work to support entrepreneurs and small businesses in South LA. It was wonderful to work with Ivory and Urban Rising Group and we will definitely work with the firm in the future.